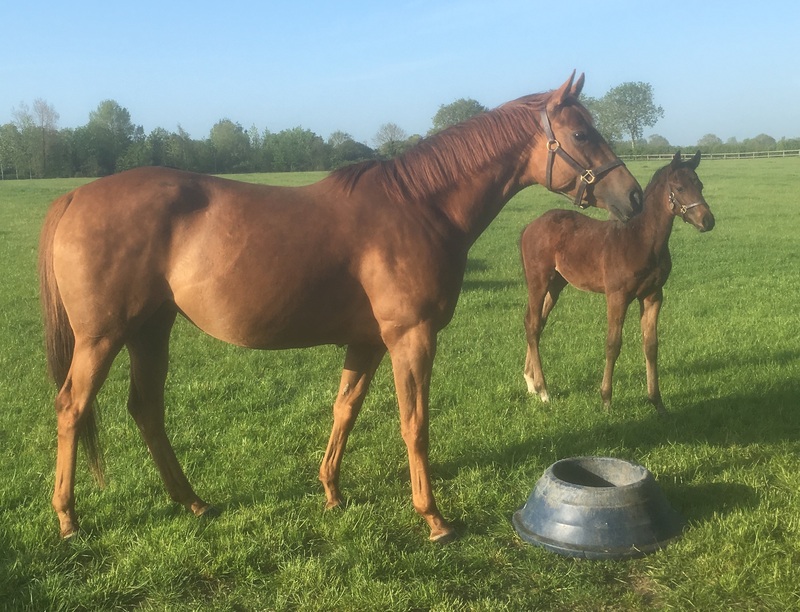 We bought Danlia from Tatts July sale 2017 carrying her first foal to Maxios. From the famous Fahrhof "D" family, she is a winner and was 5th in a listed race. Unexpectedly for a German family, there are plenty of 2 year old winners on the page. 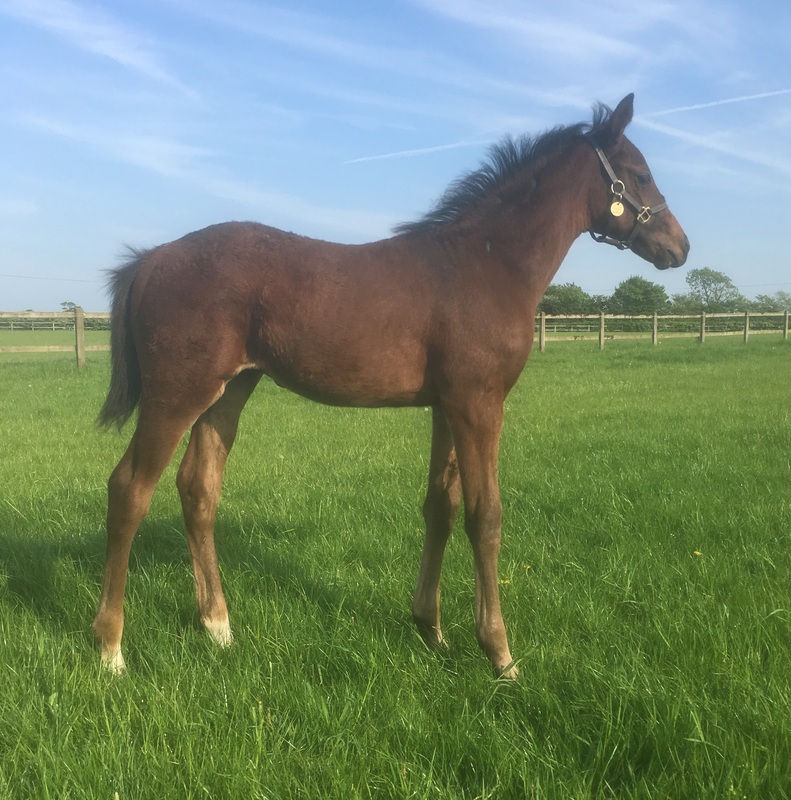 She had produced wo colts - by Maxios (2018) and Bobby's Kitten (2019) and has been covered by Lightning Spear in 2019. 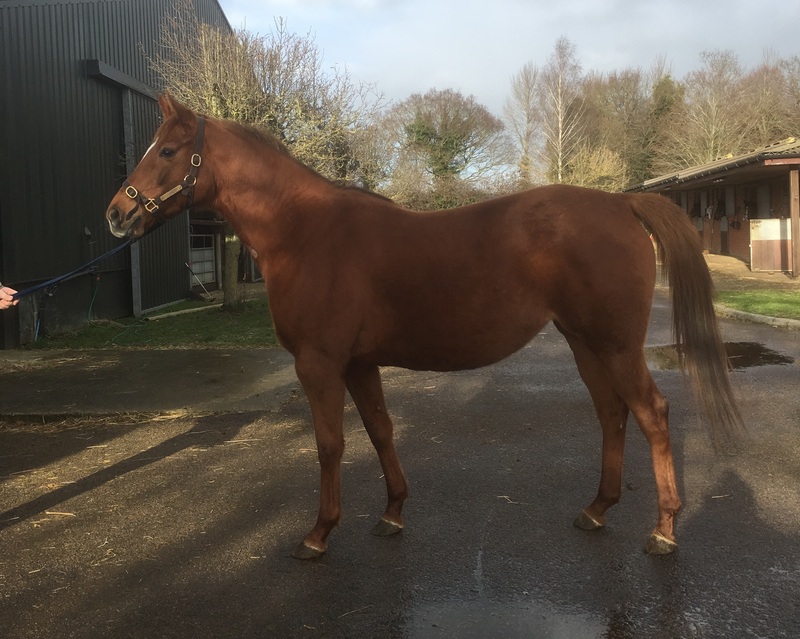 DRUMMER 2012 C by Duke of Marmalade - Group 2 and Group 3 placed - exported to USA. UNNAMED 2015 c by Leroisdesanimaux. UNNAMED 2017 F by Soldier Hollow. UNNAMED 2017 F by Makfi. UNNAMED 2018 C by Waldpark.